Accident happens and most of the time it leaves us to think of what should we do to fix our nails, not to mention the ugly sight of the damaged part that keeps tugging in our mind endlessly. This time the problem is that it’s your natural nail, so what should be done now that your precious nail had been broken? Well, the truth is that natural nail repairs is much simpler than artificial nail so worry no more and let us handle it. 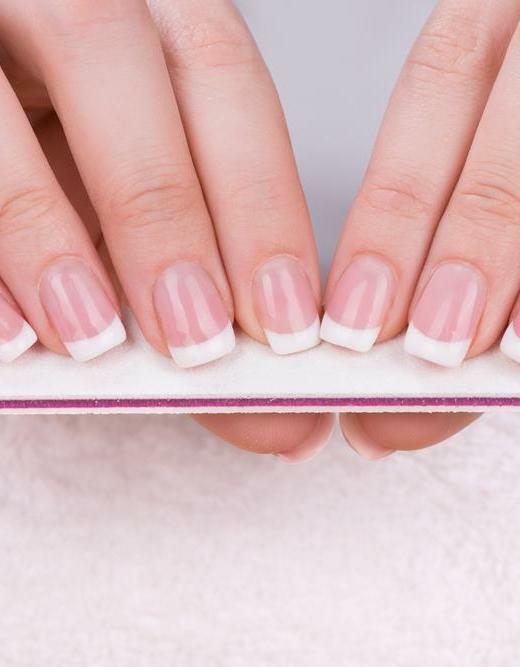 It’s simple to fix split or broken natural nails, it really is. The process is just to apply a piece of mending material onto the damage area and wait about a week for your nails to heal itself. After the process your nail will look like nothing had happened. 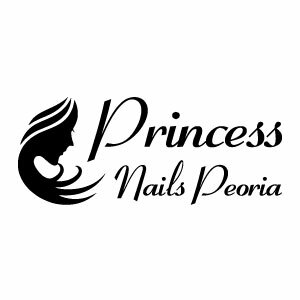 Peter and the other staff are VERY professional, knowledgeable and clean! I will be returning. Thank you again for the beautiful job! !